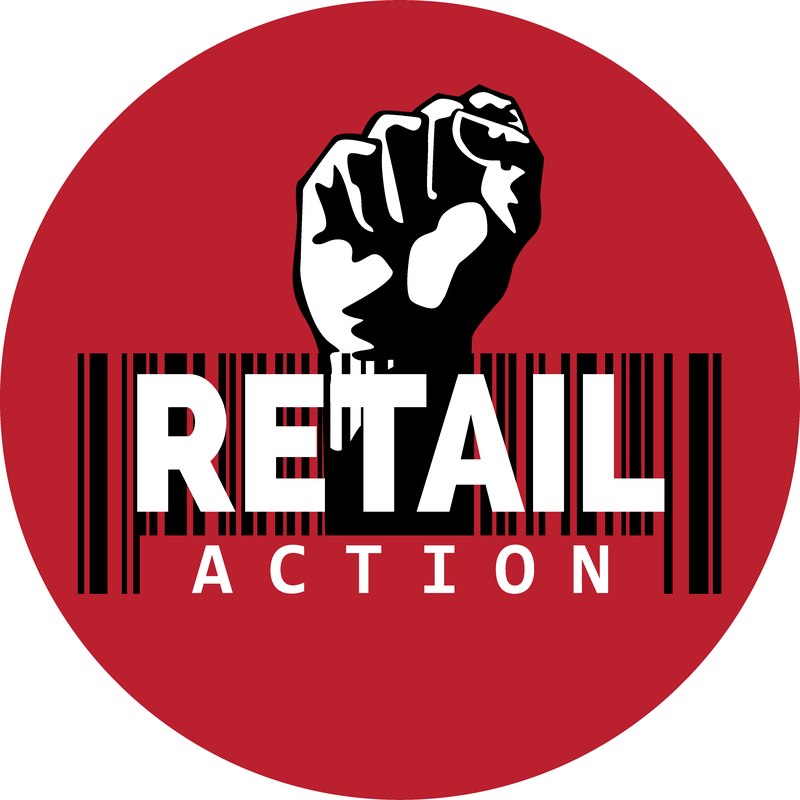 Retail Action Network, in collaboration with the Employment Standards Coalition, are calling on the BC Government to introduce legislation that will protect tips for workers. (2) An employer must not require an employee to pay any of the employer’s business costs except as permitted by the regulations. (3) Money required to be paid contrary to subsection (2) is deemed to be wages, whether or not the money is paid out of an employee‘s gratuities, and this act applies to the recovery of those wages. Therefore what is missing from the Act is a section dealing specifically with an employee’s exclusive right to retain all tips or gratuities received for services rendered during the course of employment. (1) Tips or gratuities are the property of the employee to whom or for whom they are given. (2) An employee shall not be required to share a tip with an employer, a manager or supervisor of the employer or an employer‘s representative. (3) Where a surcharge or other charge is paid instead of a tip or gratuity, the amount paid shall be considered a tip or gratuity for the purpose of subsection (1). (4) Where a surcharge or other charge is paid instead of a tip or gratuity, or where the amount of the tip or gratuity is itemized on the record of a credit card or debit card payment, the employer may deduct an amount required to be deducted from income by an Act of the province or of Canada from the amount due the employee.